FOR QUALITY VENDING AND COFFEE SERVICE! 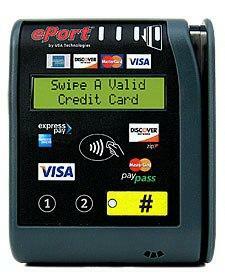 We now offer the ability to accept credit and debit cards right at our vending machines! We are constantly adding new items, flavors and varieties of products to our machines! We LOVE to introduce new items to our customers! Please check out our machines today to see what's new and exciting! See what's "NEW and Exciting!" It's like having a convenience store in your breakroom! Avanti Markets of Mid Michigan. 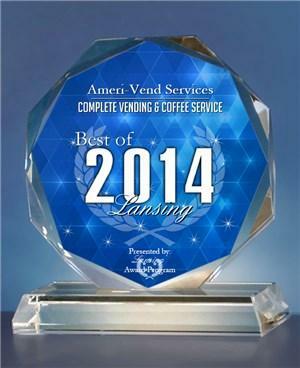 Ameri-Vend Services has been serving the Greater Lansing area for almost 40 years! We have a combined staff experience of over 120 years in the vending and coffee service industry! We are a local, second generation, family owned and operated company and proud of the exceptional level of personalized service we provide — a level of service that can't be matched by national competitors. We service machines at a wide-array of customer locations including hotels, schools, offices, warehouses, manufacturing facilities, entertainment complexes, automobile dealerships, retail stores, and more. Our machines vend a variety of products including soft drinks, juices, water, hot beverages, snacks, healthy items, fresh food and many other products. 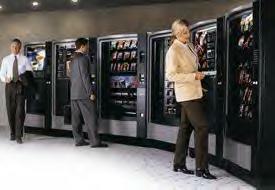 If you need vending machines, we can do it! All vending companies are not created equal. Although all vending companies can provide similar brand name products, Ameri-Vend is classes above traditional providers of vending services. We use many state of the art technologies such as handheld computers and proprietary web-based applications all in an effort to provide a level of quality, personalized service that is unmatched in the industry. We are an independent vendor so we can offer unrestricted brand choice satisfying a wide-range of customer preferences, especially since we can offer you both Coke and Pepsi products along with almost anything else you may desire. In fact, special requests are never a problem! Our friendly, knowledgeable staff and personalized service goes hand-in-hand with top of the line equipment and state of the art technologies to create quality and satisfaction. 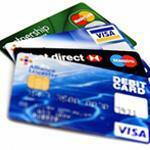 Ameri-Vend Services is committed to local and industry involvement. We are members of the Lansing Regional Chamber of Commerce, the Michigan Chamber of Commerce, the Michigan Distributors and Vendors Association,(MDVA) the National Automatic Merchandising Association (NAMA) and the Better Vendors Association! As you browse our website, you'll find more information about our company and services. In particular, the Frequently Asked Questions page will answer many questions you may have. Our focus is on customer service to our customers that is second to none! We'd be delighted to discuss your vending needs and demonstrate to you the level of service Ameri-Vend Services can offer. Call us today! 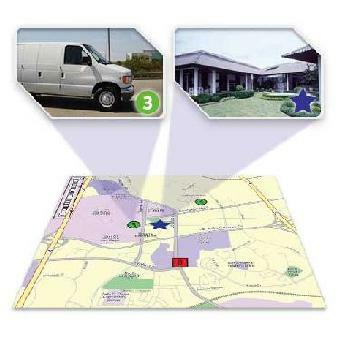 Our fleet is equipped with "live vehicle tracking" GPS systems, which allow us to constantly track our trucks for more efficient route management. We can communicate to our customers when our trucks will be arriving at their location, or exactly when they received service in the past. We Carry Hundreds of Name Brand Products! Coca-Cola~Wrigley~Certs~Little Debbie~Lifesavers~Pepsi-Cola~Dannon~Kar Nut~M&M Mars~Hershey~Nestle~Frito-Lay~Dolly Madison~Hostess~General Mills~Snyders~Tropicana~Welchs~Folgers~Maxwell House~Carnation~Plus many more! PROVIDING YOUR STAFF WITH A REWARDING EXPERIENCE! We want to make your break, great! When your employees are ready for their break, we want them to have a rewarding experience.We will provide the products and machines that will satisfy your staff. We strive to provide the best vending experience for your employees! So call us today, and let our team of professionals show you what we can provide for your team!